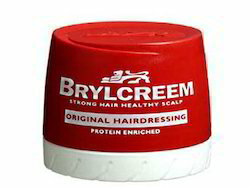 Brylcreem has been styling confident men since 1928.The brand was a sensation right from its launch, giving a generation of men the freedom to style their hair with confidence.And the Brylcreem of today gives men around the world hundreds of choices when it comes to styling their hair. - 100% genuine imported products. - Lasts for upto 8 hours. 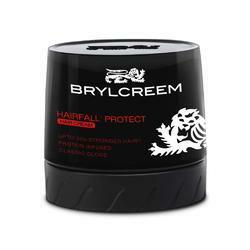 - Non-greasy and enriched with AQUA-OXY for a "wet look" hair styling that last while strengthening the hair from within.